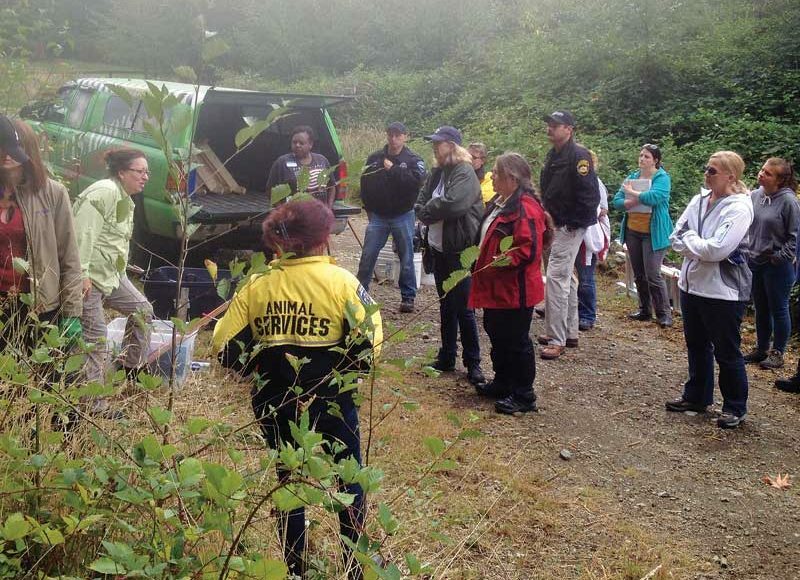 Dr. Melinda Merck conducts a burial excavation workshop in Seattle. Merck puts on 15 to 20 veterinary forensic presentations annually. 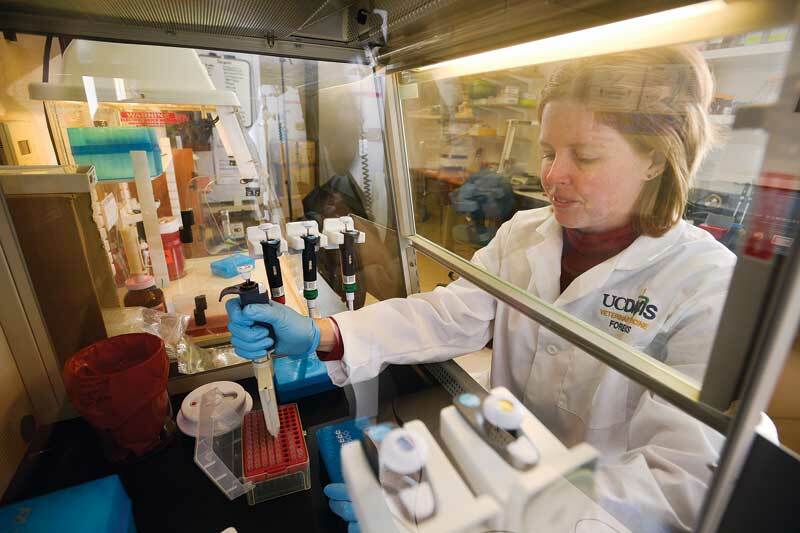 Like Liam Neeson in “Taken,” Christina Lindquist, MS, touted her “particular set of skills” in 2006 when she visited the veterinary genetics laboratory (VGL) at the University of California, Davis, in search of a job. Lindquist wasn’t sure how she’d be received; after all, her background—a master’s in forensic science—was solely in human forensics. 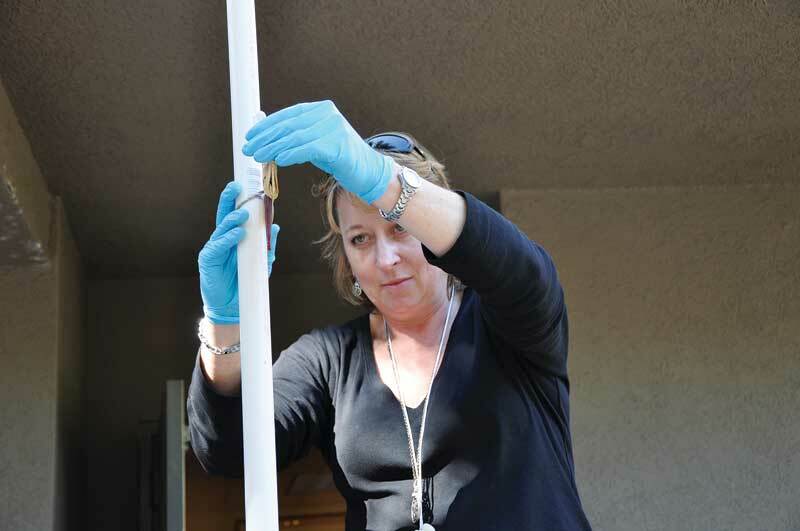 However, she got the job and is now director of forensics at UC Davis and quality manager of the VGL’s forensic unit, where she and three lab mates—one with a Ph.D. in animal genetics and two with master’s degrees in forensic science—work about 80 cases a year. She and her team use DNA to help crime scene investigators try and trace animal hairs, blood, and even feces found at crime scenes or on suspects back to animals living with or in proximity to victims of crime. The UCD forensic team also uses DNA in cattle rustling, horse doping, and animal cruelty cases, as well as providing pet owners with closure or renewed hope by comparing DNA from bodies to reference samples taken from, say, pet brushes. Today, someone wanting to do veterinary forensics must create their own opportunities or let them develop organically by pitching in, often as a volunteer initially, on animal cruelty cases at local animal shelters, through animal welfare agencies or at the behest of law enforcement. But simply walking into a ready-made veterinary forensic position is the stuff of fantasy. Besides the lab at Davis, which does DNA profiles for domesticated species, Lindquist knows of only two other accredited DNA animal labs, and those facilities focus on wildlife. In her work in veterinary forensics, Dr. Merck is called upon to do many things, such as measure for bloodstains. Because of her years as a private practice and shelter veterinarian, Merck knew animal abuse when she saw it; however, she lacked a forensic background. She quickly realized she’d have to learn human forensic techniques. “I basically stepped up to respond to cases when nobody else was doing that,” she said. “Veterinary forensics is not fundamentally different from the practice of veterinary medicine; it’s more of a mindset change than a skillset change,” said Bruce Robertson, DVM, owner of Robertson Forensic Consulting in Cambellford, Ontario, Canada, and a colleague of Merck’s. In forensic veterinary medicine, the pendulum swings from gathering information for treating animals to the added focus of amassing evidence because a potential crime has been committed, Dr. Robertson said. “In many ways, it doesn’t change what you do, it changes how you think,” he said. In the early 2000s, Merck was living in Georgia when voters there passed a law making animal cruelty a felony; in response, a legal group formed to provide law enforcement with animal cruelty investigation training. Merck joined the legal group, and because of her position as a veterinarian, was asked to speak to various law enforcement groups about what to look for in terms of animal abuse at crime scene investigations. She was prompted to look for more information, but all she found were some online papers dealing with an animal cruelty survey taken by British veterinarians. Dr. Merck processes bloodstains from a dog fighting pit; her findings will help support other evidence as investigators build their case. Merck turned to human forensic science instead and adapted what she learned to animal cruelty cases. She started watching medical examiners perform autopsies, learned from human forensic scientists, and even received training in blood-pattern analysis. Merck got so busy visiting crime scenes, treating injured animals on-scene, performing necropsies, putting together reports for court, and testifying as an animal cruelty expert that she closed her practice. Today, she consults on probably 30 to 50 cruelty cases and gives 15 to 20 veterinary forensic talks a year. Once you become a “known commodity,” said Robertson, those working animal abuse cases know where to find you. Robertson picked up forensic work by helping the Ontario Society for the Prevention of Cruelty to Animals (OSPCA) with its animal abuse investigations and now consults on about 50 cases a year. Lindquist, Merck, and Robertson all have a favorite case. Lindquist and her team counted at least 15. 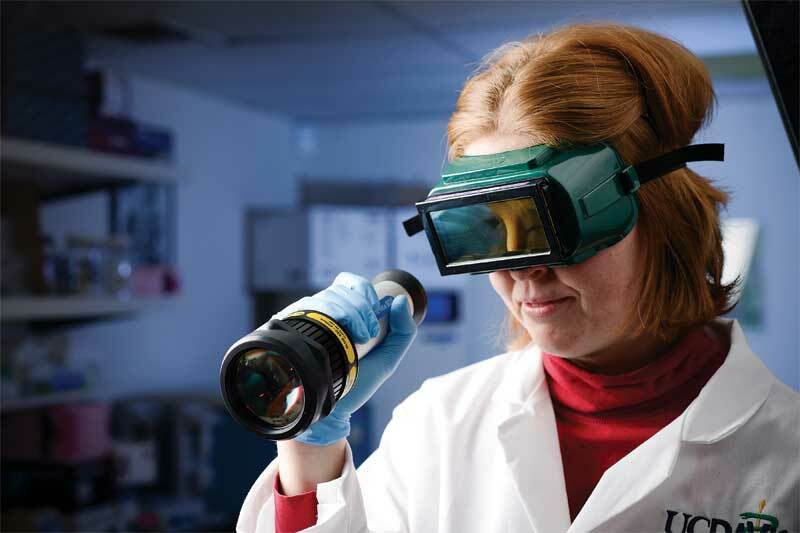 Christina Lindquist, MS, uses special goggles and an alternate light source designed to view blood and saliva on articles of clothing. Investigators also wanted to give closure to some of the families with missing pets and sent reference samples that the VGL matched to four of the DNA profiles. Merck cites the case of Wilson Longanecker Jr., the former mayor of Ascension Parish, La., who was being investigated for other reasons, where investigators incidentally found computer videos and photos showing him torturing kittens. Longanecker adopted the kittens from a local shelter and even played up his “good deed” in the media. In Ontario, veterinarians wield the power of the pen in abuse cases and can sign certificates of distress along with the OSPCA. “The feedback for me is immediate—being able to go in, sign a certificate, and take these dogs out of horrendous conditions and know immediately their lives are going to be getting better,” Robertson said. 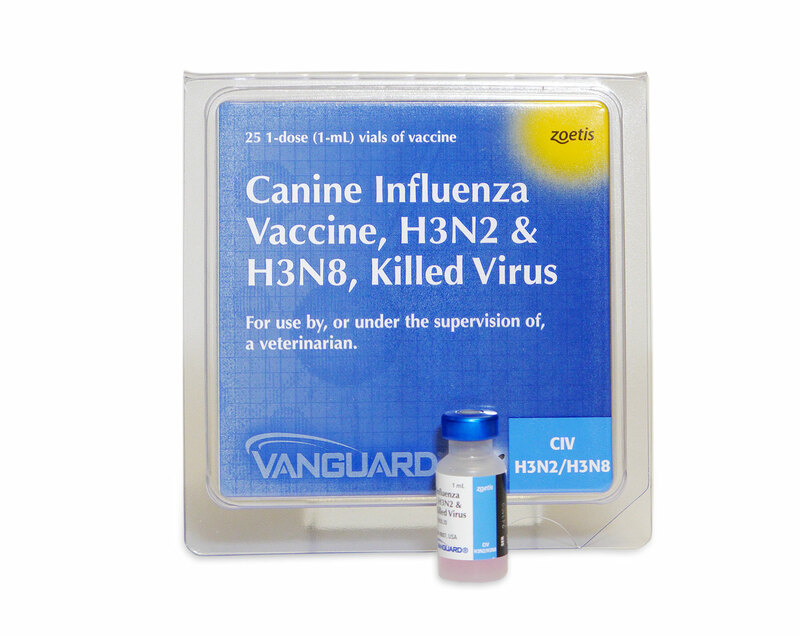 A career in veterinary forensics is difficult but not impossible. Merck and Robertson believe one of the keys is an extensive background in veterinary medicine. “You need to be able to know normal before you can document abnormal,” Robertson said. 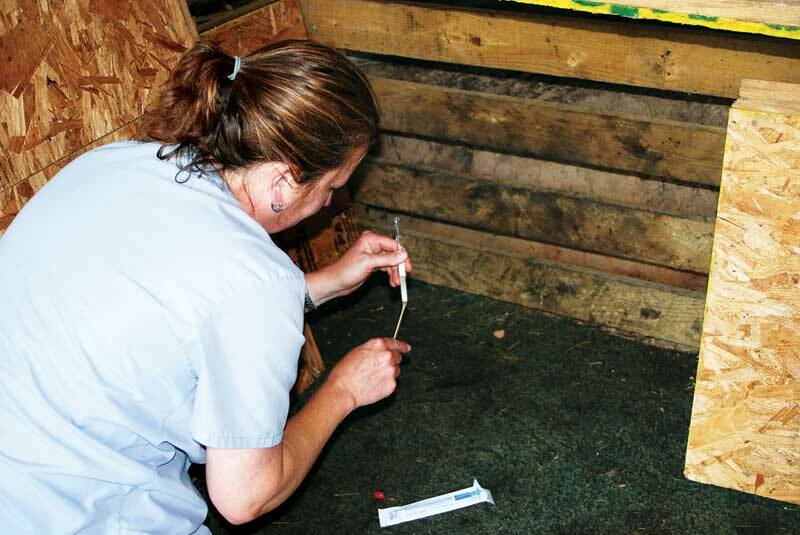 It’s no accident that the people in veterinary forensics today have 10, 20, or even 30 years of practice experience under their belts, Robertson said. “They’ve started out and got a good footing on kind of the basics, and then, whether on purpose or accidentally, they’ve ended up focusing on this,” he said. 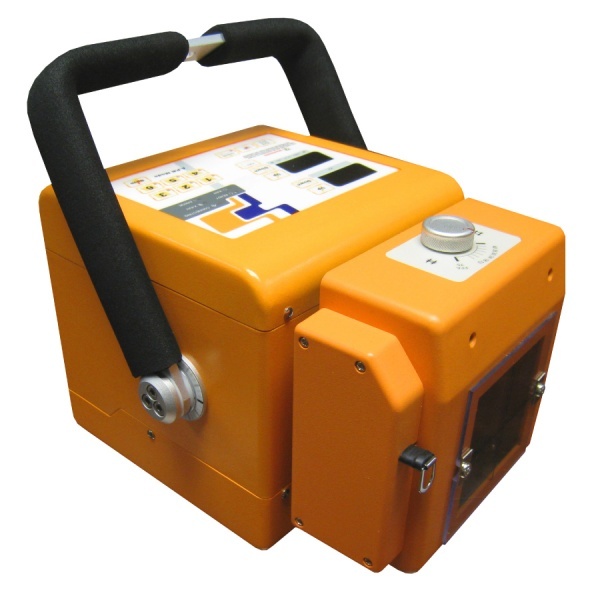 One of the surest paths to consistent veterinary forensic work is through the shelter system, and it doesn’t take decades to get there. “There are shelter medicine jobs because [abuse cases] tend to come through the local shelter,” Merck said. Shelter medicine is now a board-certified discipline, and part of the certification is a requirement in forensics, she added. She believes it’s time for veterinarians to step up and learn forensics. abuse and to properly respond to it when confronted with it, Merck said. “It is not fair to the animals” to do otherwise, she added.